I provide 12 full manuscript edits per year. This is a detailed process where I will read, annotate and edit two drafts of your book, and guide you as necessary through your rewrite so you learn as much as possible from the process of making your book as good as you can make it. Manuscript edits cost between $3000 and $5000 for a typical length novel. Every year I offer two half-price edits. You can apply for one using the application form. Early Diagnosis - send me the first 20,000 words and I'll do a detailed close analysis of the first 5000 to 1000 words for only $150 >> click here! Same application form. Tell me your troubles and I'll tell you what I can do to help. Even if you don't meet the requirements, I can still prepare a tailor-made coaching program for you. One-to-one coaching is based on a specific writing project that I will help you to define. It is typically a 6 or 12 month process. I provide regular coaching sessions (adapted to your creative process), as well as outlining, planning and story development, and regular assistance during the writing process, and an edit at the end of the process. 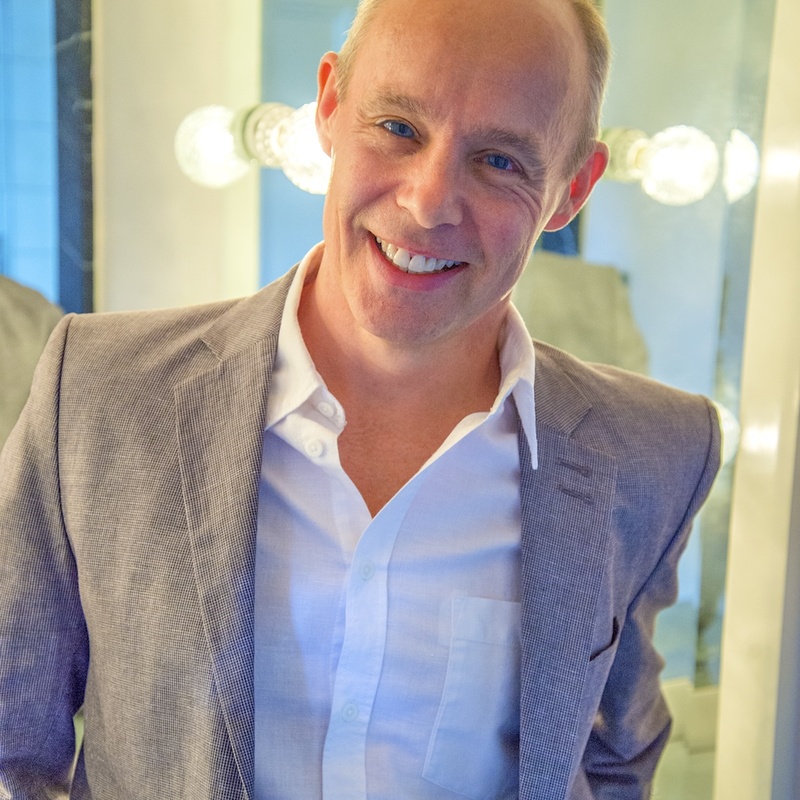 You will have access to my exclusive clients' forum, free access to all my courses. Use the application form if you want to find out more. Here are just a few of the authors and books I've had the opportunity to work with. 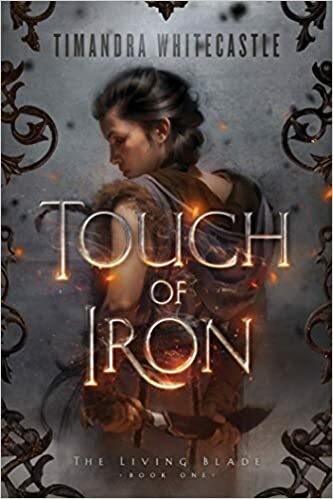 Timandra's debut novel Touch of Iron was released in 2016 and has had a warm reception. 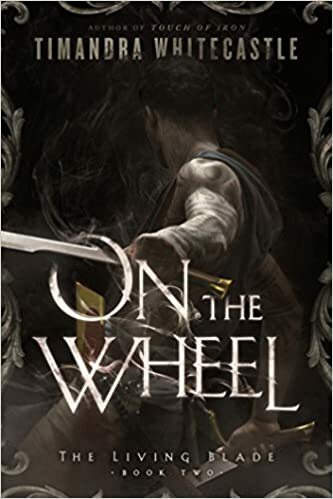 "Realistic, character-driven fantasy that manages to both sever limbs and warm the heart." Tommy Arnold's cover came 2nd in SPFBO's cover art competition. J. S. Morin writes a variety of genres, but there's always a lively mix of SF, adventure, thriller and fantasy. His "Black Ocean" series is what Firefly would have been like if it had been written by Harry Harrison in Ursula K le Guin's basement while binge watching Farscape. First Activation reached #1 in the Post-Apocalyptic category when it was self-published in 2013. The Wearmouth Brothers have since sold the rights to 47North (an Amazon imprint), and are now traditionally publishing their bestselling series. Totaled won a Jovian award for Best Short Story and Poseidon's Eyes won Writers of the Future and was included in Volume 31 (pictured) of the L. Ron Hubbard 2015 Best Science Fiction compilation. Maybe you want to learn the basics in your own time, or you want to get access to some of my knowledge of both the foundations of writing, and some advanced skills for getting readers hooked on your work? You can always start with my Course﻿﻿s, or my book, E﻿﻿d﻿﻿it Ready. I've also provided a short Resources Page with a few carefully selected links to the essentials that all authors need. Are you a writer, an author, a poet? Do you want more of this sort of thing? Subscribe to my monthly newsletter for articles and advice on writing and publishing, and to get early access and reductions on future courses and publications!